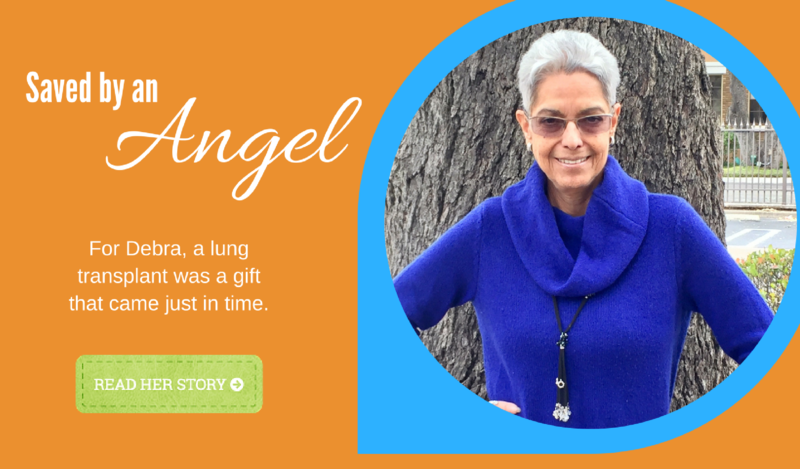 You have the power to donate life. 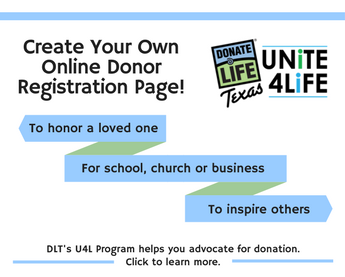 By joining the Donate Life Texas Registry, you give hope to thousands of people awaiting the transplant they need to survive. Registering to become an organ, eye and tissue donor records your decision to be a donor. 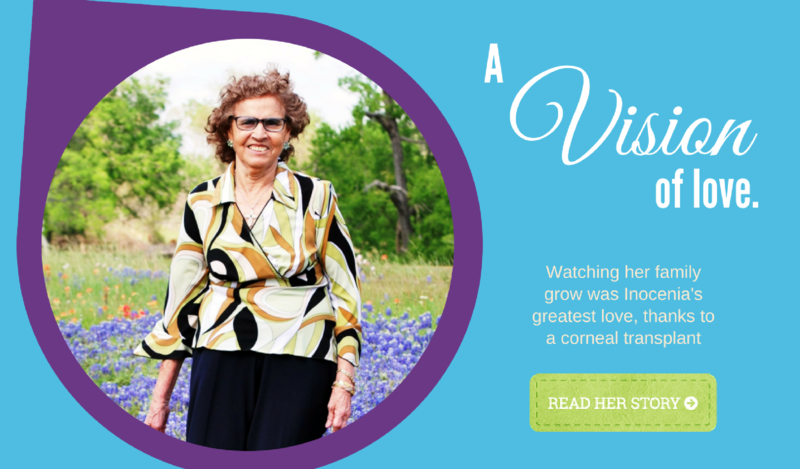 Your generosity can save as many as eight lives through organ donation, bring sight to others with cornea donations and improve yet another 75 lives or more through tissue donation. It takes only moments, yet means a second chance of a lifetime. Sign up today! Already registered? Thank you! 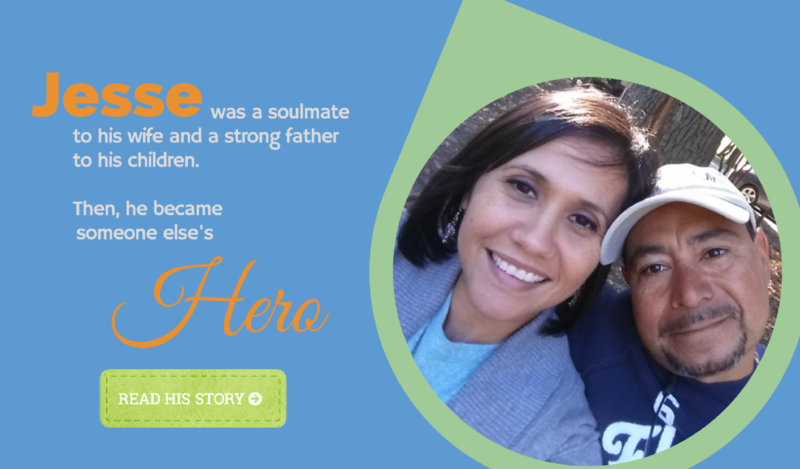 Visit the My DLT page to find interactive ways to share your Donate Life story, connect on social media, read our blog, send e-cards to family and friends, order Donate Life swag and more!